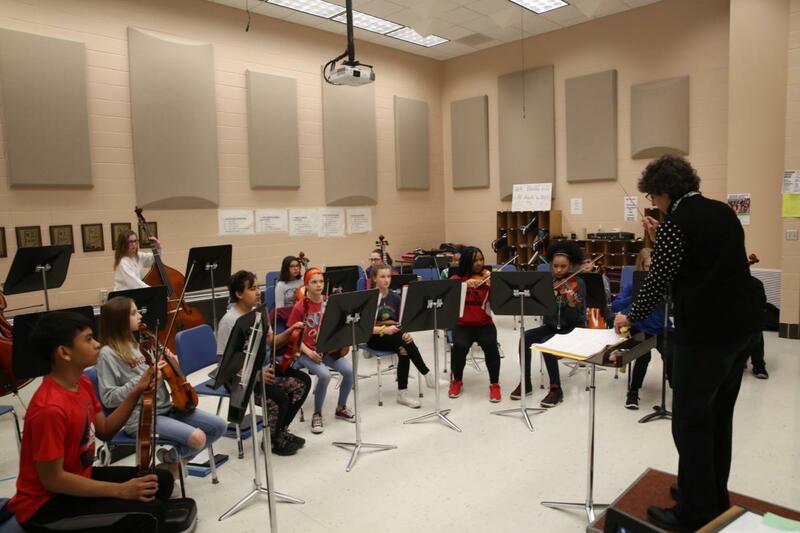 This past weekend Friday, March 15th and Saturday, March 16th Penn High School hosted the Indiana State School Music Association (ISSMA) Middle School Band and Orchestra Festival. Penn hosted 34 middle school groups, including 18 from P-H-M’s Discovery, Grissom and Schmucker Middle Schools. 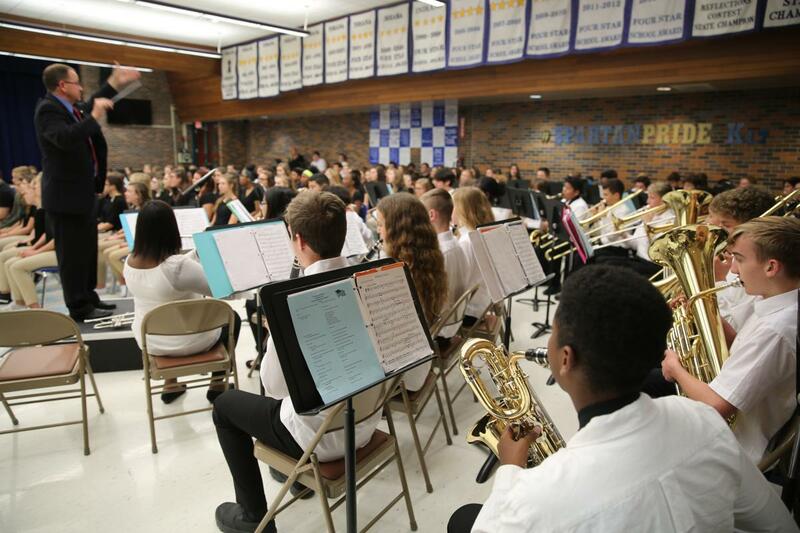 Of the 18 P-H-M Orchestras and Bands that participated, 17 of these ensembles received Gold Ratings! 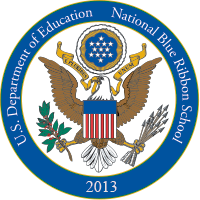 In addition, 11 received superior scores indicating a “With Distinction” status! The “With Distinction” status indicates a near perfect score and is achieved by less than ten percent of all groups across the state of Indiana. AIM high--Attitude, Integrity, Make a difference.